It's February - the month for LOVE. I have an interesting mix of books this month, some with a bit of romance, too. And sometimes, well, love has a BITE to it and can also transcend time and space. Heh-heh. Dig in! 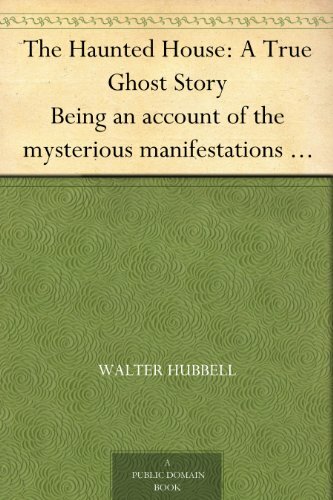 Haunted House, A Novel of Terror, J.A. 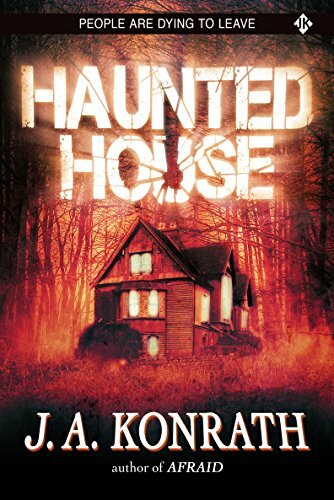 Konrath - Eight people, survivors, are chosen and paid $1 million to spend a night in the old Butler house where the murders occurred - a house that is supposedly haunted. There is something evil here... things that kill slowly and delight in your screams. 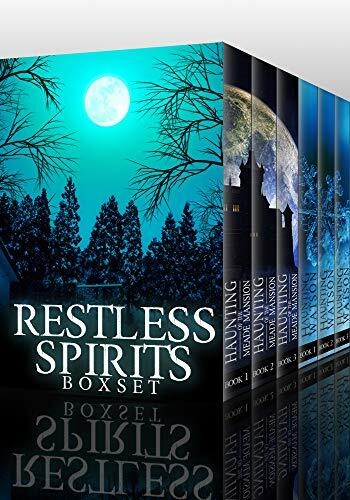 Restless Spirits Boxset: A Collection of Riveting Haunted House Mysteries, Sklar Finn - The Haunting of Meade Mansion, 1-3: A small Colorado town... a mansion overlooking a bluff... an unsolved murder that has gone too far. The Haunting of Riley Watson, 1-3: A fake psychic finds herself in the middle of a real haunting and realizes she's one of two people who can communicate with the ghosts. 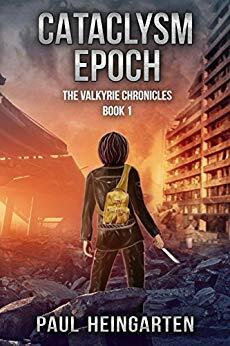 Cataclysm Epoch, (Valkyrie Chronicles Book 1), Paul Heingarten - The nation of Lebabolis with its seven sectors stands as a last hope for a ravaged Earth. But Lebabolis demands absolute loyalty from its citizen "Products", who face chemical alteration if they can't or won't follow the law. 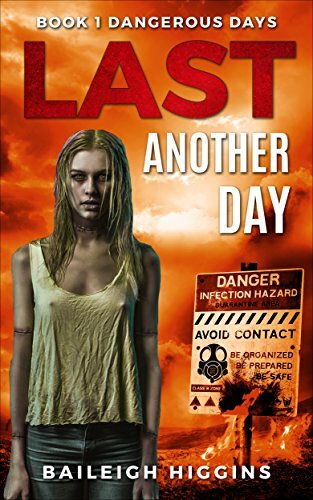 When the Action, the resistance, is put in jeopardy, Ana must decide just how far she'll go for family and survival. 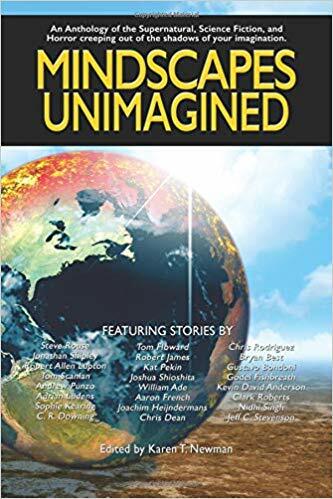 Mindscapes Unimagined: An Anthology of the Supernatural, Science Fiction, and Horror - Over 350 pages of fiction from international authors exploring everything from monsters to the supernatural. Some great short fiction featuring hodags and "little" people, to djinns and more! 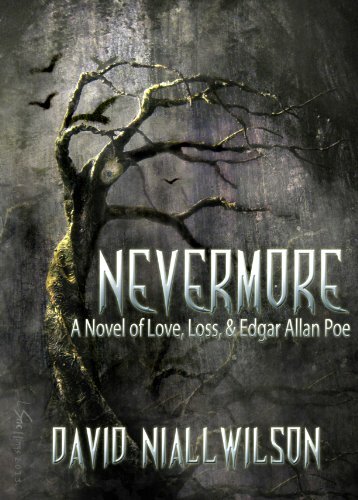 Nevermore - A Novel of Love, Loss and Edgar Allan Poe, David Niall Wilson - A dark, historical fantasy filled with romance, southern charm, and all the trappings of a classic historical romance. Follow Edgar Allan Poe and Lenore into The Great Dismal Swamp and experience one version of the birth of Poe's famous poem, "The Raven." 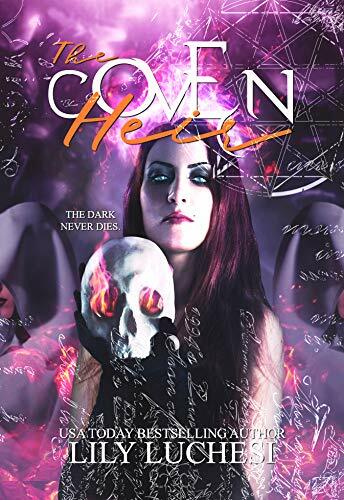 The Coven Heir (Coven Series Book 2), Lily Luchesi - The Princess, Harley Sinclair, is building her potion business and planning a wedding to James Quigley, while still taking lessons from her father, the Coven King. 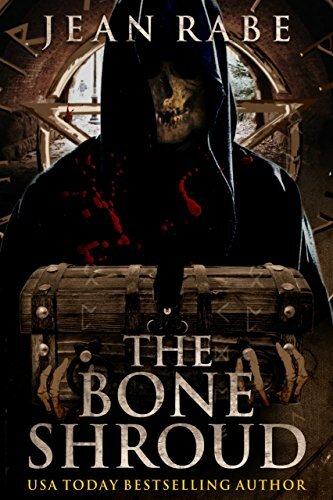 When a mysterious stranger appears back from the dead, his words of warning of another Dark Clan rising might change Nick and Harley's lives forever. There's a death witch in the Coven, and she has her sights set on the Princess. Werewolf M.D. 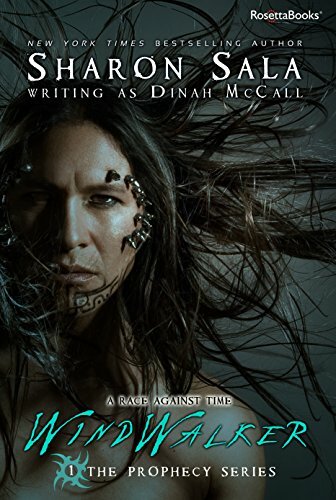 Series , Taylor Haiden - There's a dark secret behind Dr. Roman Bellevue's medical methods... A paranormal shifter romance series. Includes Werewolf M.D. and Werewolf Epidemic. * Listen to excerpts of the New audiobooks! 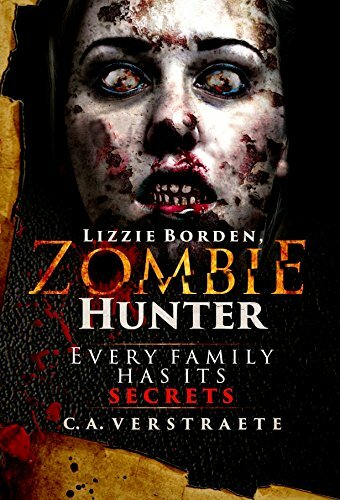 Lizzie Borden, Zombie Hunter , C.A. Verstraete - Lizzie Borden faced the gallows after being arrested in `892 for murdering her father and stepmother. She's acquitted, but there's more to the murders than meets the eye. Can she clear her family name, face an undead crisis, and even discover love when not everyone can be trusted? 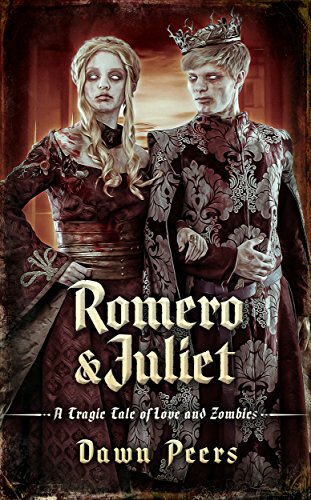 Romero and Juliet: A Tragic Tale of Love and Zombies, Dawn Peers - What says love better than the classic tale - with a twist plus love, gore, and sarcasm? Torn between their warring families and trapped by the waves of the undead crashing against the city walls, what chance do our young couple stand at having a future together? 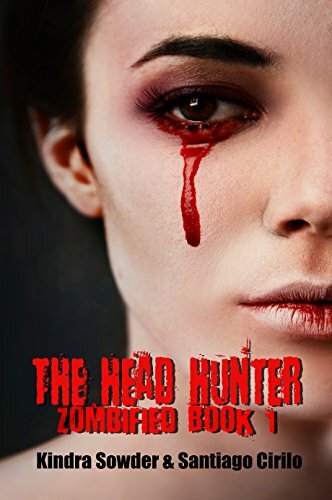 The Head Hunter, (Zombified Book 1), Kindra Sowder - Year 2020: Caesar Meldano, Area 51 scientist and operative, survives the meteor strike that will change the world, creating a new threat to humanity. Year 2027: The Government of Defense becomes the new world order while Caesar lives a life of seclusion, everything he has ever known gone in the wake of the creatures brought to life by the Syc Parasite brought to Earth by the meteorites. Happy Reading &- Happy Valentine's Day!